Vidarbha cricket team has created history by winning the Ranji Trophy tournament 2017-18 with a thumping 9-wicket win over Delhi at the Holkar stadium in Indore on the 4th and penultimate day of their final on January 1, 2018. It is Vidarbha’s first Ranji Trophy title. The Faiz Fazal-led side beat Delhi by nine wickets to win their maiden Ranji Trophy title. There were several players who stood out for Vidarbha at various stages in the final - in both batting and bowling. 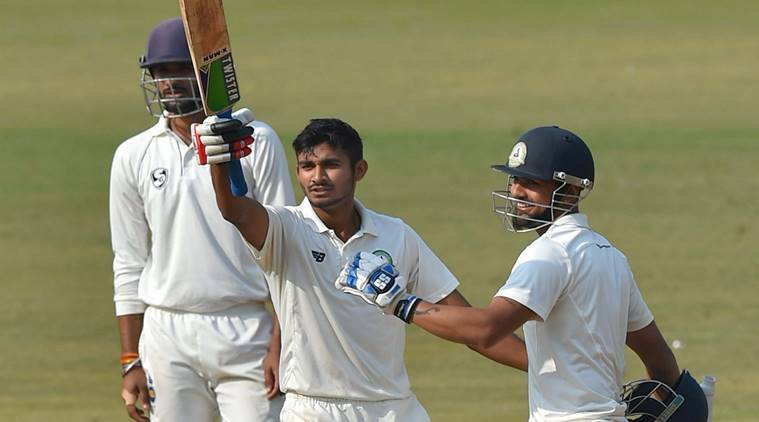 After conceding a 252-run first innings lead, Delhi were bowled out for 280 in their second innings, setting a target of merely 29 runs for Vidarbha. Vidarbha lost only one wicket and took only five overs to chase down the target which gave them their first Ranji Trophy title. Rajneesh Gurbani’s 6 for 59, including a hat-trick and a century from Akshay Wadkar were the key moments in Vidarbha scripting a fairytale run.